Every year during the Promo Day event, a group of publishers take part in pitch sessions. 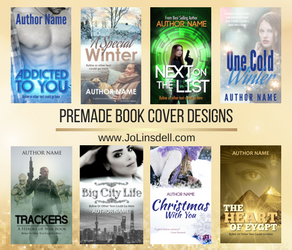 These publishers are on the look out for talented authors with the right manuscript. 1) Participating publishers post their submission guidelines to the event forums. 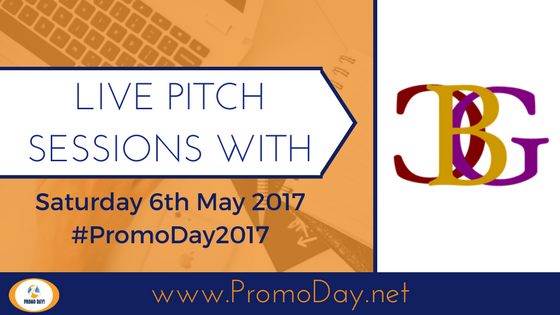 2) Registered Promo Day attendees can then send them their pitch. 3) The publishers send back a reply THE SAME DAY. That's right, no waiting weeks, months, or even years for a reply. They let you know during the event if they are interested or not. 4) If the publisher is interested they will then guide you through the next steps in the process. Champagne Book Group (CBG) is one of the publishers taking pitches during the 2017 event on Saturday 6th May. Champagne Book Group (CBG) has been open and publishing electronic fiction since 2004. Its origins began as a Canadian publisher. Now under a new owner, CBG is a United States publisher with the goal and vision to deliver to readers quality books crafted with care and infused with passion that transport readers into imagination. CBG authors write stories that transport readers to other worlds, to the past, to the future, lets them enjoy romance, find love, discover what it’s like to be a Bond or Bourne and ride in a spaceship as it zips through the stars. We are primarily a digital publisher; however, books over 70,000 go into print within three (3) months after the digital release. We are a royalty-paying publisher. At this time, we are not looking at manuscripts under 20,000 words unless we are doing a special call or looking for stories for an anthology. Champagne Books has many lines that relate to the types of Champagne available for drinking. Check out the submissions guidelines. 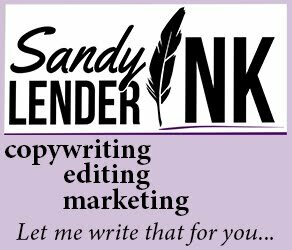 Are you an author with a manuscript to pitch? Register now to attend the 2017 event. It's FREE!